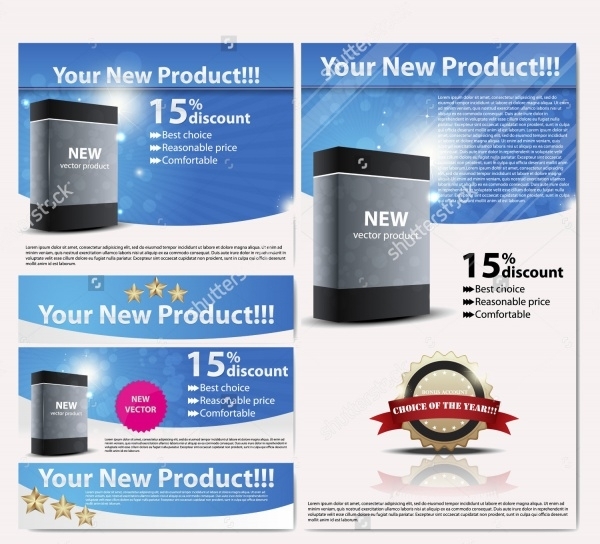 It is standard for companies to launch products accompanied by relevant product brochures. For consumers and clients, the first proof of any product’s concept, utility and overall worth is judged by how it has been represented and written about in the product sales brochures. 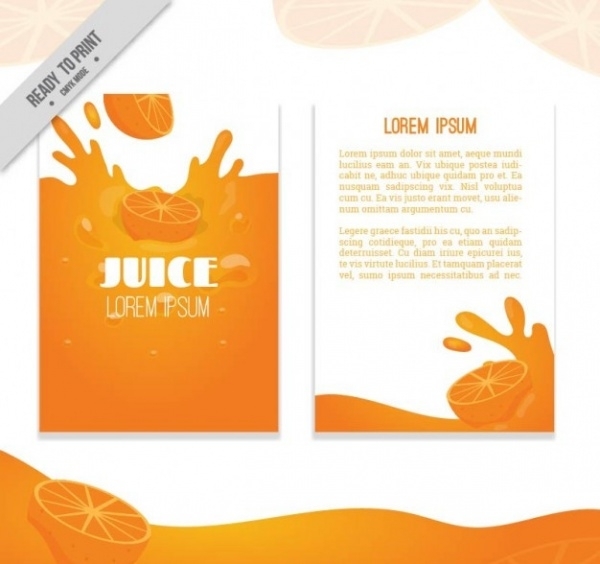 In order for product brochure to make an impression, it is important that the design and content are kings together. 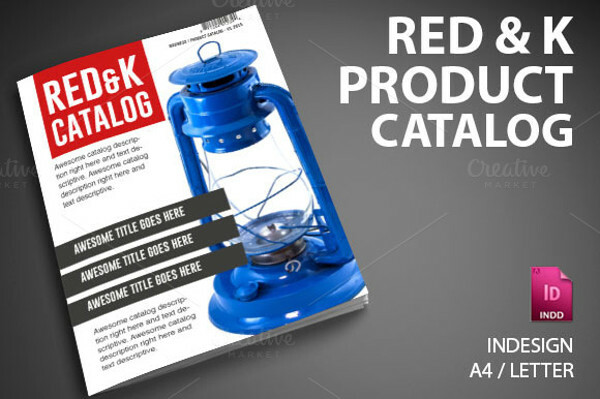 In this edition we bring to you some of the best and latest product brochure template designs that you could use to get your product-line and company noticed by potential clients. The templates which follow are feature-rich as they are design-rich. If you fancy a roll-fold style product brochure, then this template meets expectations to the T. The PSD files included in this template are equipped with a Smart-Object feature, which enables you to easily replace contents fast and easy. Irrespective of what your product-line may be, we totally endorse this well-designed square brochure template to be chosen by you. 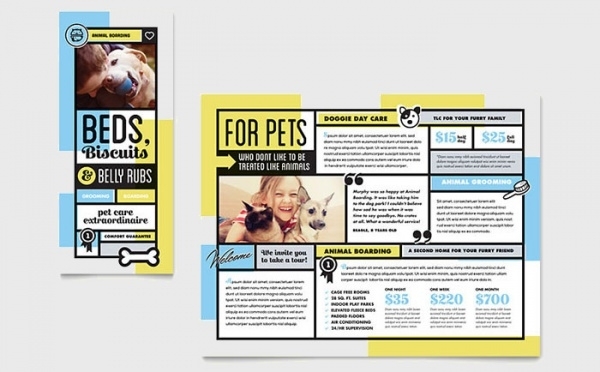 If you’re a big fan of placing big photos in your brochure, this template supports that- you get free fonts, but free imagery and mockups are not part of the package. 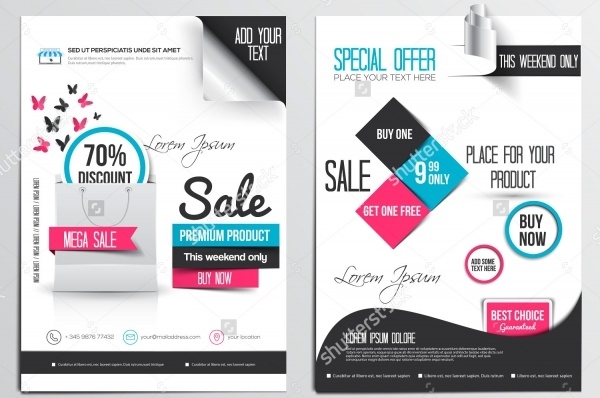 Get your special products noticed in a unique way by putting them into this high-resolution product brochure template design. The design is trendily basic and provides ample space for text and images to be included. 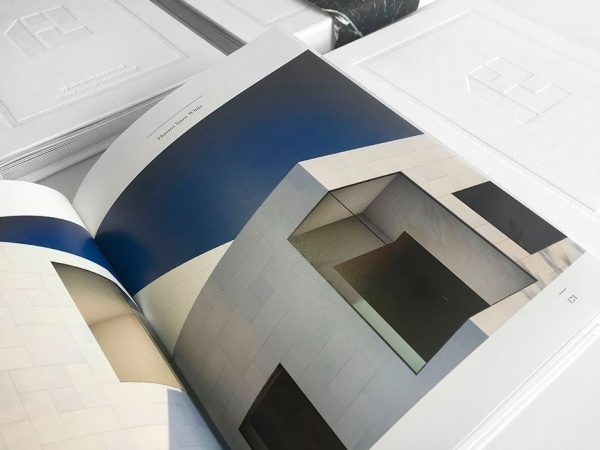 Whether you would like a hard-printed brochure or soft-material that you can simply attach and send via email, this brochure example fits the bill perfectly. 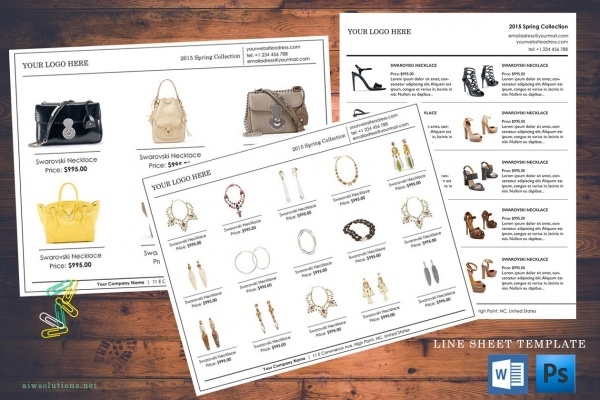 You could also use this template for making an online product catalog to put up on your website. It was difficult to leave this brilliant tri-fold graphic-ready and print-ready design out of our compilation for product brochures. 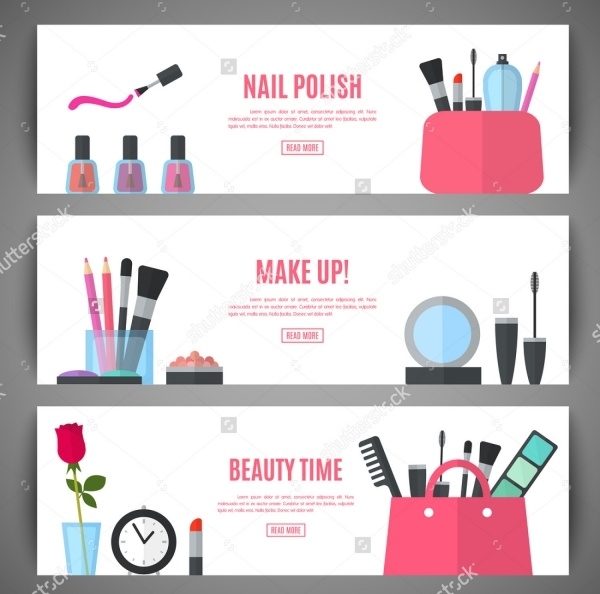 Choose this template design and we assure you that your products and services will speak for themselves. This brochure design had to be included for those of you who are fans of the collectible brochure variety, and looking to create something similar for your own establishment. Make this as content-heavy as you wish! 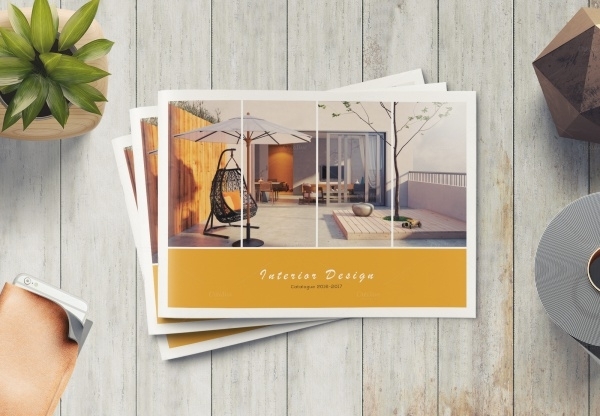 Pick this product brochure style and customize it in any way you wish to flaunt your line of products in the most fashionable way! 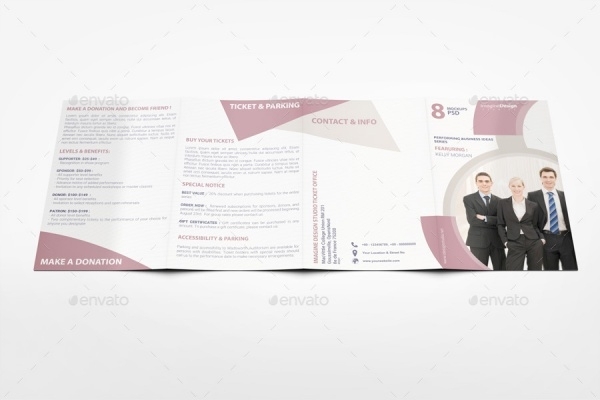 This brochure style template has got a great design and layout as one of its many attributes. If your brochure design brief contains keywords such as ‘elegant’, ‘A4 size’, ‘offset vanish’, then this is the brochure template we’d like you to use as a point of reference. 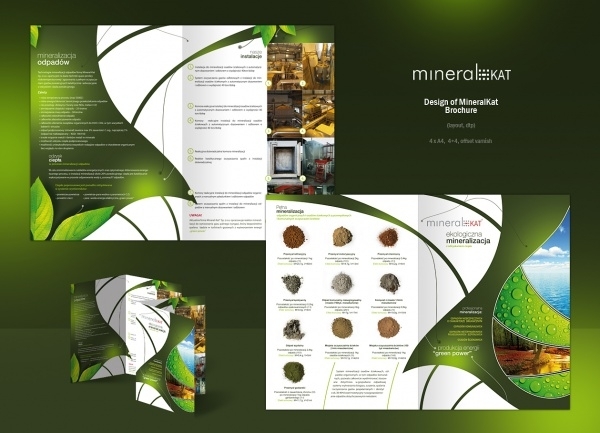 Irrespective of what your product is, this brochure design can adapt to all needs. Have a single specific product you want to publicize to your potential customer? Well, this brochure design expertly addresses and fulfills that need. This high-resolution template can be customized and easily manipulated in terms of size. With 32 pages of space for content and customizable high-resolution design elements, this brochure design is apt to make a product catalog, and is an absolute winner all the way. Marketing a product the right way can be the single most influential factor in its success or failure. Product brochures are very popular now. 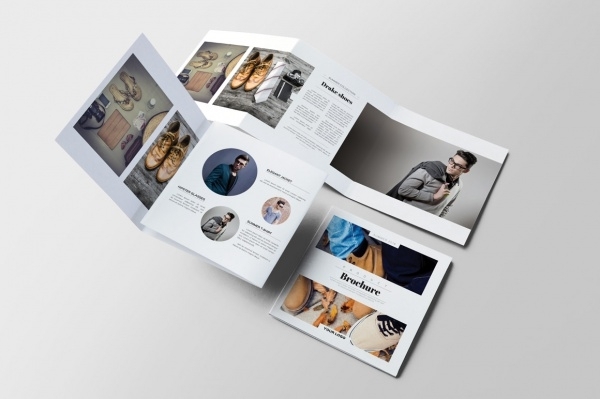 With the right kind of template selection, we can vouch that your product brochure will not just turn out right but will also yield profitable outcomes for your company.